Sega and the Yakuza team seem to have another stylish game on their hands. On the eve of the Tokyo Game Show 2018, Sega dropped the opening movie for Project Judge, which is known as Judge Eyes: Shinigami no Yuigon in Japan. It introduces all of the key players for the story, but more importantly, the song accompanying it is catchy as hell. Watch the movie right here. In case you are curious who is behind the music, Alexandros’ “Arpeggio” and “Your Song” are used in the game. In Project Judge, which is a working title, you play as a lawyer-turned-detective investigating a dark crime conspiracy. Yakuza fans should feel right at home with this new adventure. 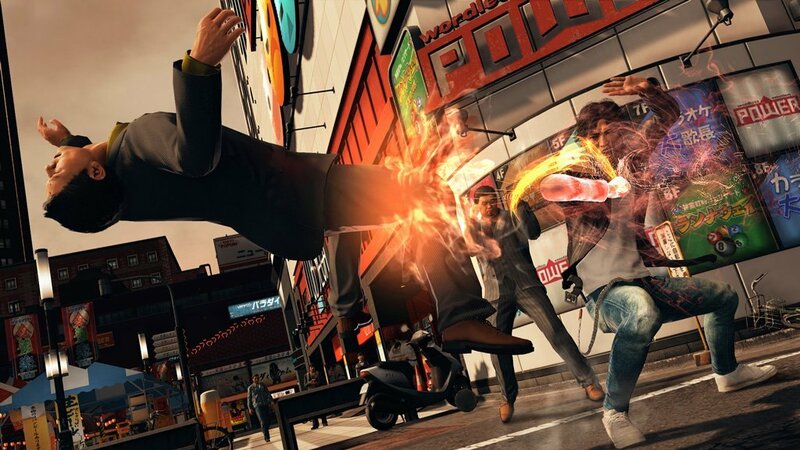 The combat looks to be ripped right out of the Yakuza playbook, which is not a bad thing at all. Project Judge will be releasing on December 13, 2018 on the PlayStation 4 in Japan. It will be followed by a Western release in 2019. It will be playable at TGS 2018, and there is a demo available now on the Japanese PlayStation Store. In case you want more from the Yakuza team, consider both Yakuza 6 and Yakuza Kiwami 2.